At BundleBorn Midwifery & Pediatrics, clients can expect respectful, holistic, safe care. Our nurse-midwife believes that pregnancy and birth are normal & natural body processes. Her role is to help the family learn how to maintain optimal health throughout the pregnancy and to monitor both the mother and the baby for variations in the natural process. If complications arise, she uses evidenced-based practice and informed decision making to maintain the well-being of mother and baby. She will partner with you to help guide you in the decision making. You will be at the center of all decisions about the care provided throughout your pregnancy, labor, birth, and postpartum care. All recommendations will be thoroughly explained & consent obtained before any care is provided. Our midwife believes in not disturbing the labor process. She will monitor labor with as minimal intervention as possible. However, if the need for intervention arises, clients can expect to receive appropriate interventions, only as medically necessary. The important difference between BundleBorn Midwifery and some traditional obstetric care is that clients will not undergo interventions that are NOT medically necessary. Most visits are held at our comfortable office, which is set up to be accomodating to the entire family. There is no need to find childcare for your older children, unless you simply prefer to. 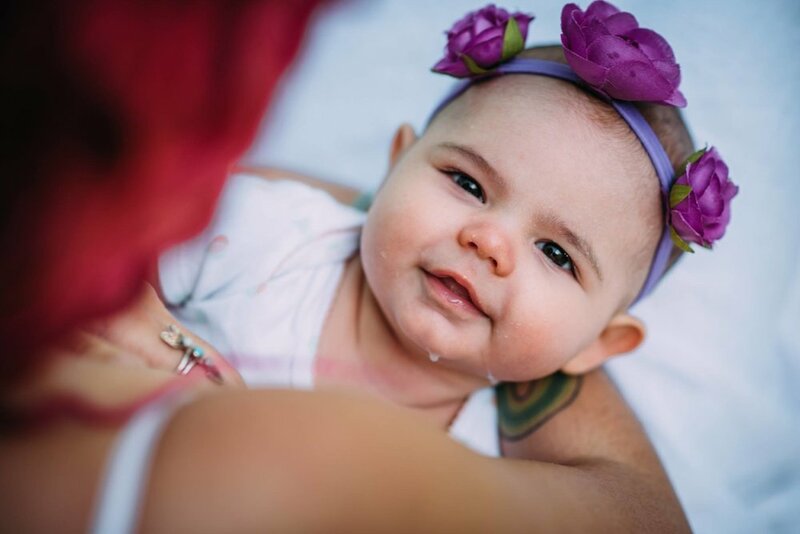 While BundleBorn Midwifery primarily attends home births, clients have the option of a birth center birth at East Dallas Birth & Wellness (additional fees apply). When it became apparent that this brave woman would need to birth her baby in a hospital setting, BundleBorn Midwifery ensured that a team of specialists were in place. Midwife Teri was honored to continue to support this couple as they welcomed their baby under the care of her partnering obstetrician, Dr. Elizabeth Newsom. The number of clients will be limited, in order to ensure the highest quality of care. Reserve your home birth early! BundleBorn Midwifery is out-of-network with all insurance companies. Insurance claims will be submitted on your behalf, after the birth of the baby. Payments due in full at the time of service. If your insurance company provides payment, you will be provided with reimbursement for fees beyond deductible/co-insurance levels. Fee schedule available upon request. We are not a medicaid participating provider. BundleBorn Midwifery is an approved out of network Tricare provider.